UFC heavyweight Mark Hunt was set to face off against Marcin Tybura in the main event of the UFC’s upcoming event in Sydney, Australia. Hunt had initially requested a bout with former champion Fabricio Werdum but did not get his wish. Seemingly happy to get down to business against Tybura, Hunt wrote an op-ed for Players Voice where he concerned many readers due to his graphic honesty in admitting that he may be showing signs of mental atrophy and physical decline due to decades of fighting. Hunt was then later incredulous when he found out that he had been pulled from the bout and replaced by his rival, Fabricio Werdum. 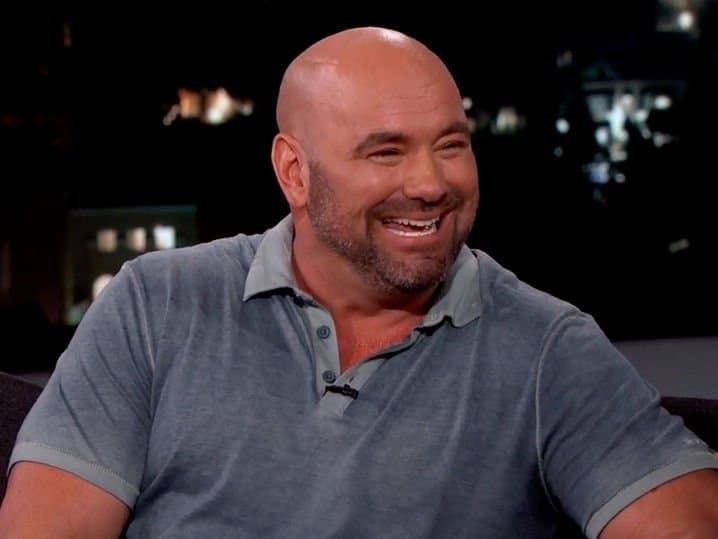 “Super Samoan” immediately went on the offensive, launching an obsecnity laden rant towards UFC President Dana White, who believed had used the opportunity to hit back at him following their recent troubles. Hunt famously launched a lawsuit against White, the UFC and Brock Lesnar following allegations that the company knew Lesnar was using banned substances and allowed him to fight Hunt at UFC 200 regardless. The strained relationship has led to a series of swipes from Hunt towards White, who has maintained that he has nothing against the New Zealand born fighter. White has gone even further, penning an open letter which was published in The Daily Telegraph, addressing the concerns of Hunt and insisting that he was pulled from the bout for his “own safety”.